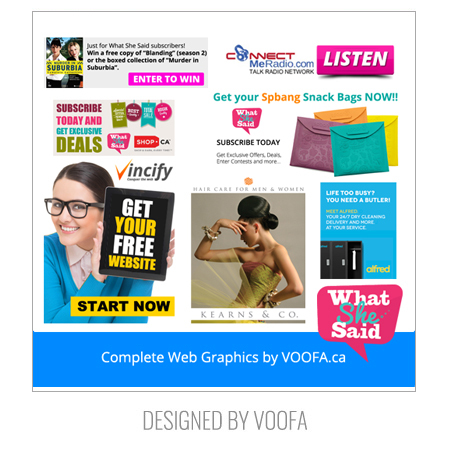 We offer high quality original conceptual call to action designs that match your criteria and industry standards. 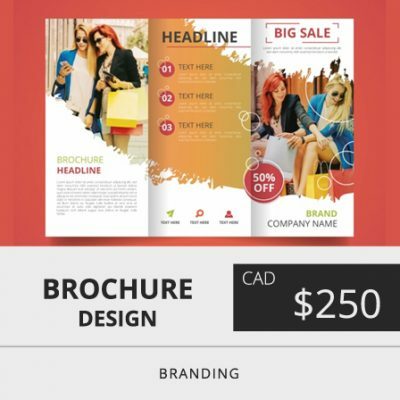 We offer HD and high resolution in studio and outdoor video and photo services for individuals, families and businesses. 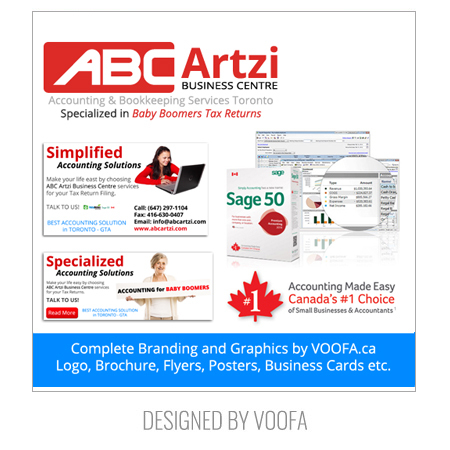 Toronto Branding Expert and Video Production Company. 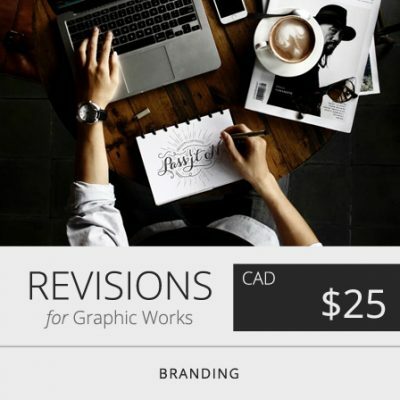 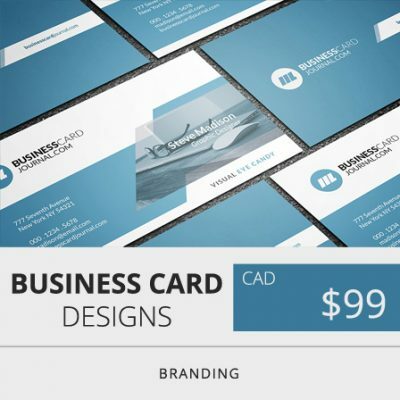 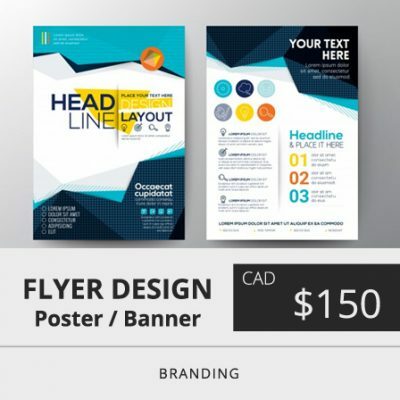 Affordable Logo Design, Flyer, Business Cards, Brochures and Banner Designer in Mississauga, Ontario. 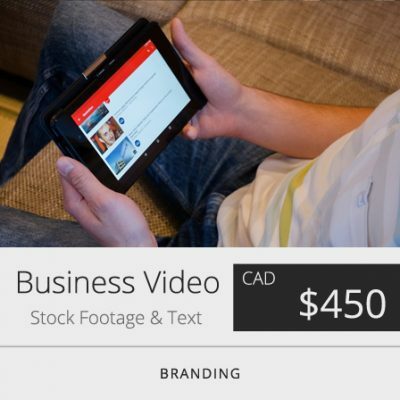 HD Quality Video Production Services in North York, Etobicoke, Vaughan and Oakville. 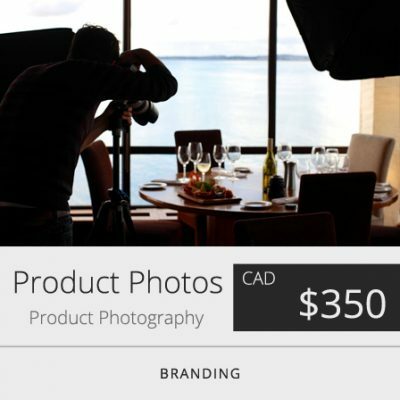 Business, Product and Storefront Photography. 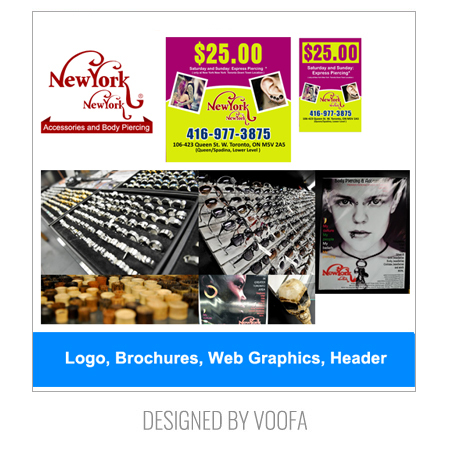 Cheap Pricing Advertising Agency. 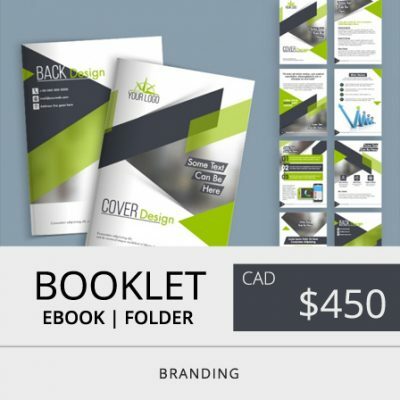 Over 5000+ Successful Brands & Graphic Designs produced to the highest industry standards with HD 4K Video Production for Individuals and Businesses. 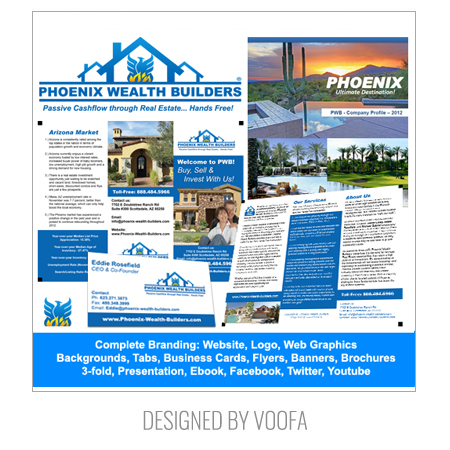 We specialize in Commercial Ads, Interviews, Presentation Videos, Music Videos, Documentry and Movies. 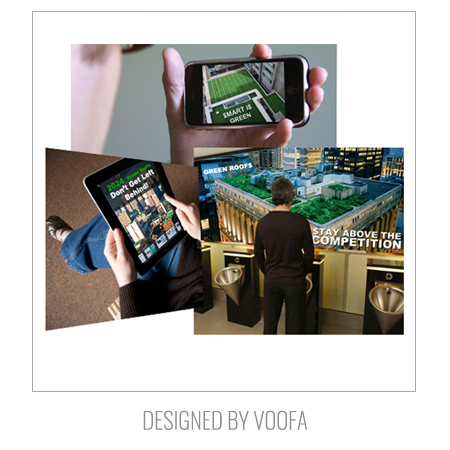 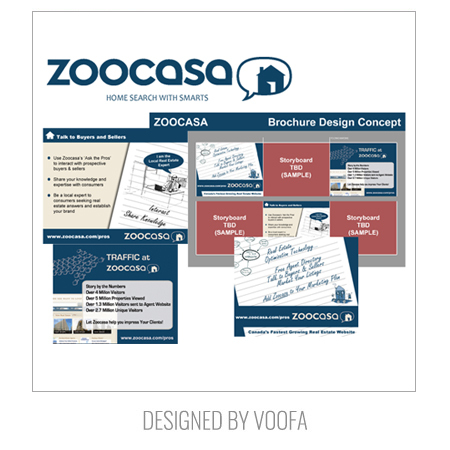 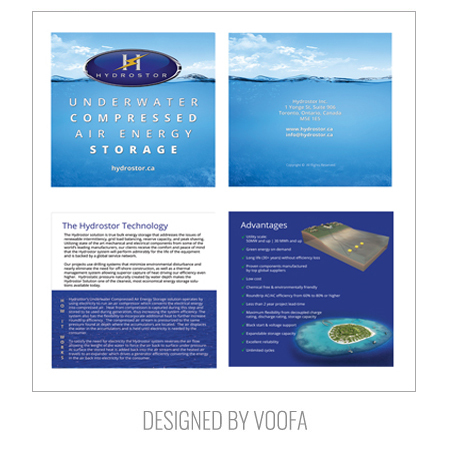 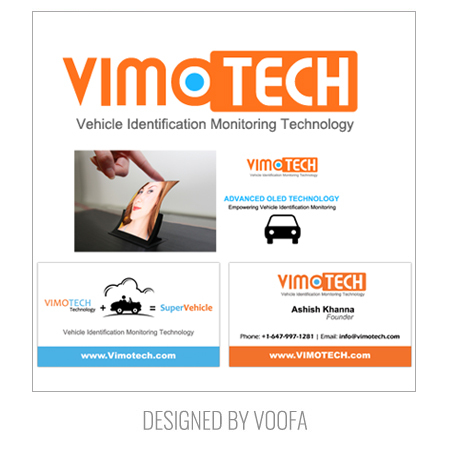 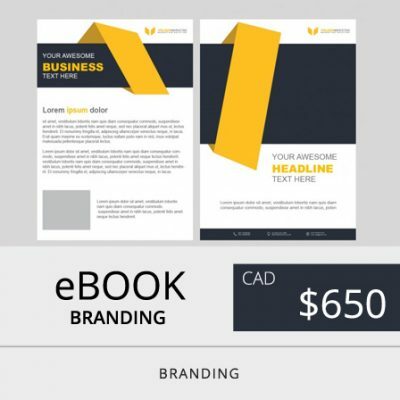 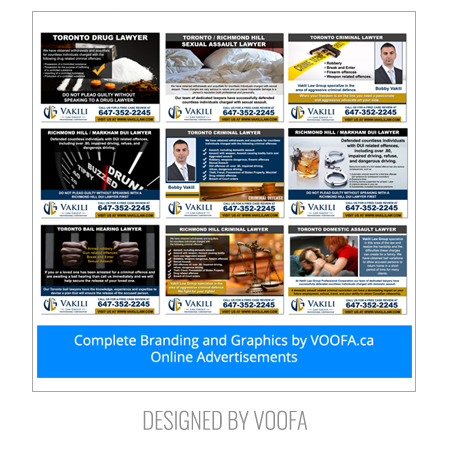 VOOFA Marketing provides top of the line graphic designs for Logo, Brochures, Folders, Powerpoint Presentation Slides, Posters, Banners, Business Cards, Flyers, Ebooks and Online Marketing Materials both in web and printable formats. 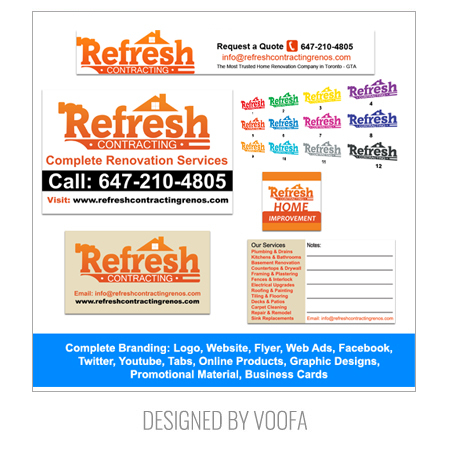 Our goal is maximize your reach via quality content copyrighting and rich text using call to action designs. 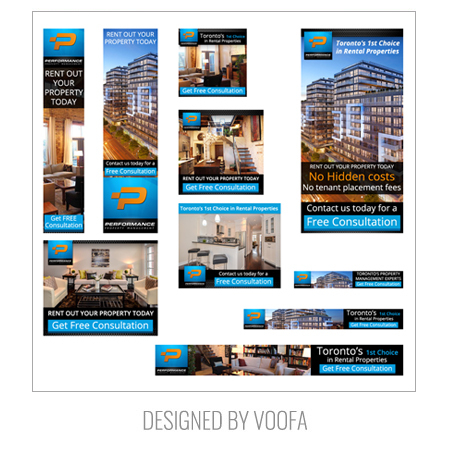 Our brand managers did a research that reveals that in order for customers to take action, one has to have a design that can be create enough interest and excitement for them to take action within 3 seconds. 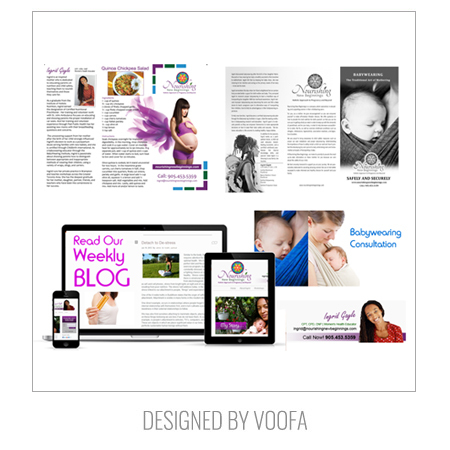 The uniqueness of our graphic design triggers action and results. 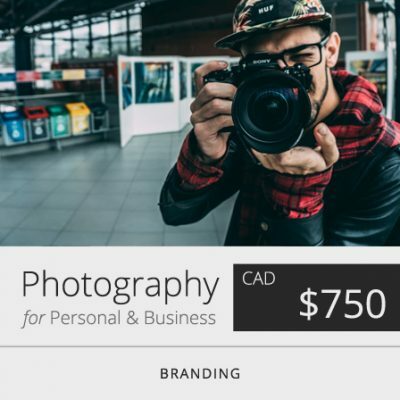 With YouTube and Vimeo becoming one of the major player in the marketing arena receiving billions of hits everyday, one cannot ignore the power of videos while thinking about doing online marketing. 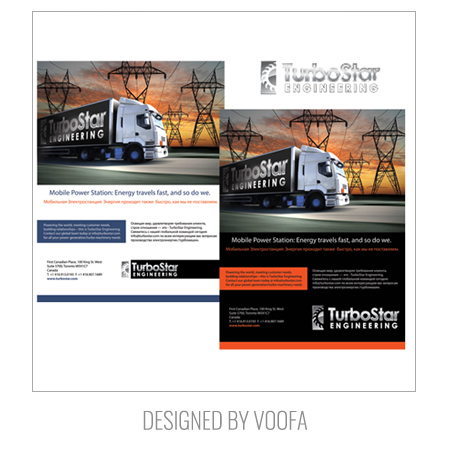 We produce videos that is content rich with call to action details for customers to take action once they complete watching a video. 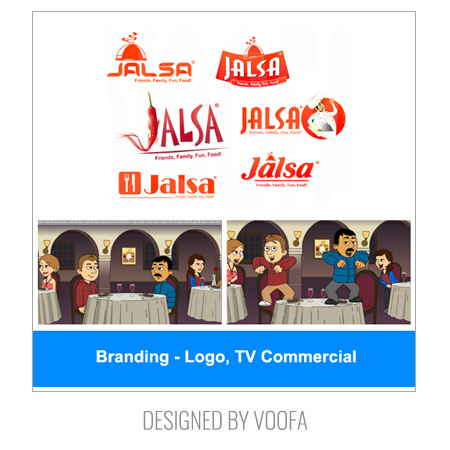 The excitement is created within the first 10 seconds and that builds up the momentum for consumers to keep watching your video. 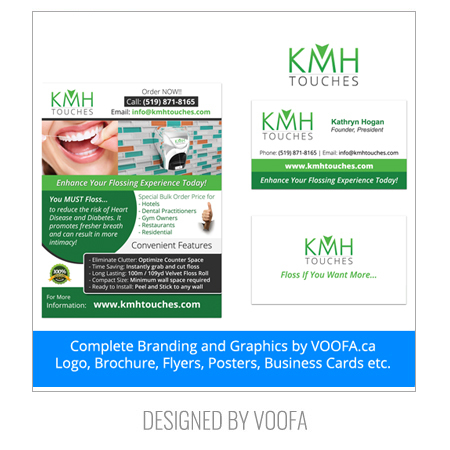 From interviews, music video, short movies, films, commercial advertisements to green screen animation, we do it all. 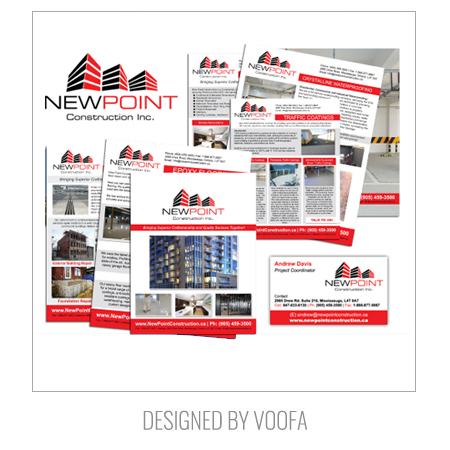 Talk to us to learn more.